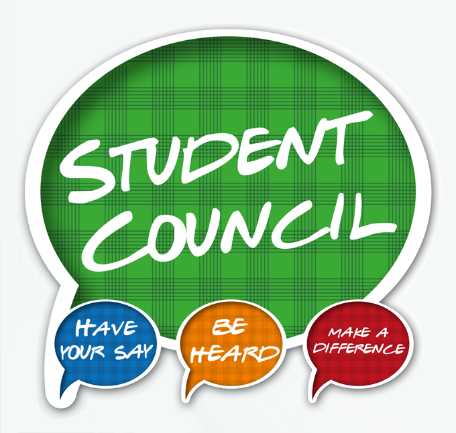 The Student Council is an elected executive of the Student Life Union. There is an elected President who is a senior student, a Senior Vice-president, Junior Vice-president and a social media consultant. The student life union meets once a cycle and brings forth ideas and suggestions that are given to them by their peers. There is a vote and the Student Council decides what they would like to bring to our staff council. The goal is to continue making improvements and changes to the experience here at Centennial.